• Cordless Roomba 671 Programmable Automatic Vacuum Cleaner. 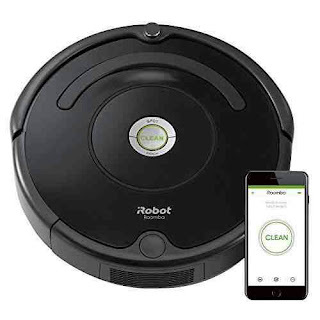 • Equipped with smart sensors that guide the cleaning robot for navigation..
• Able to clean under furniture and around clutter..
• Features auto-adjust head that automatically adapts its height for effective cleaning..
• Supports Wi-Fi wireless connectivity. 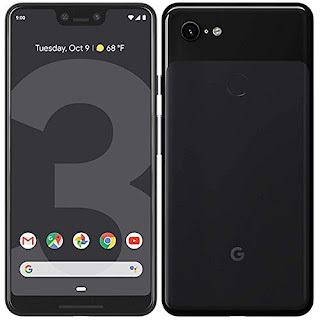 Works with Alexa for voice control..
• Also compatible with Google Assistant..
• Can be programmed and scheduled from anywhere with the iRobot HOME App..
• Perfect for use on carpets, hard floors, cleaning pet hair and so on..
• Comes with three-stage patented cleaning system..
• Dual multi-surface brushes that pick up everything from small particles to large debris..
• Operates for up to ninety minutes..
• Automatically dock and recharge itself..
• Size/Dimensions: 13.4 x 13.4 x 3.5 inches..